Pure Has Always Been About Service And Educating Their Customers About Snowboarding And Skateboarding. New Capita And Union Just In. 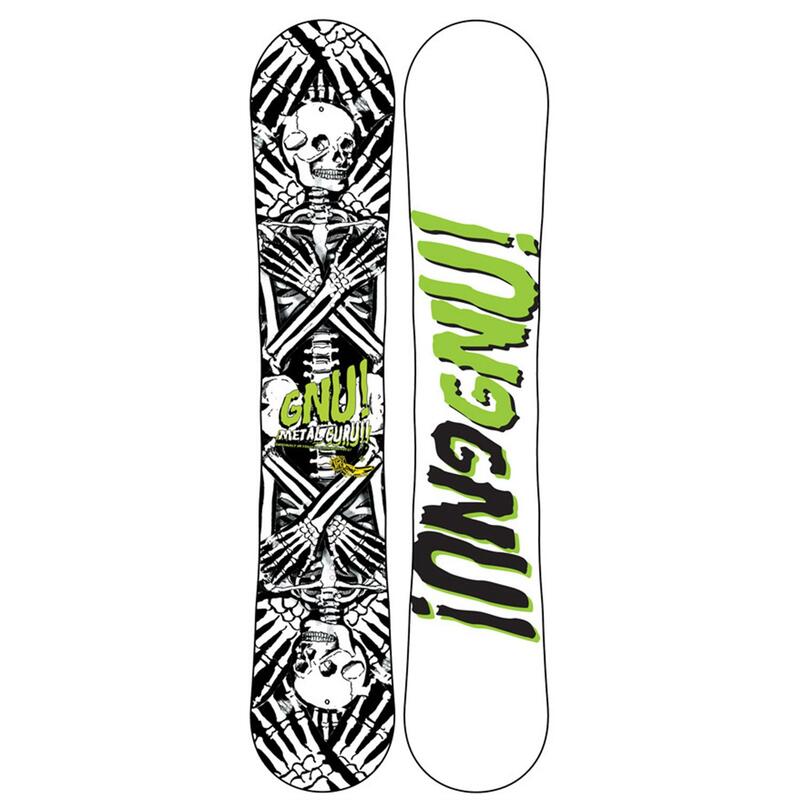 Pure Board Shop has just received limited edition Capita UltraFear and New Force Union Bindings. Their wall of snowboards dating back to the 1970's and the different types of cambered/rocker boards out on the market now have a lot of their customers asking the types of questions answered below. The origin of snowboarding is a vague one at best. Some reports say the first snowboard dates back to 1929 courtesy of M.J. “Jack” Burchett. He reportedly built a “snowboard” by cutting out a plank of plywood and securing it to his feet with some clothesline and horse reins. Other reports say the first snowboard can be attributed to Sherman Poppen in 1964. Mr. Poppen attached two skis together and gave it as a present for his daughter. Sherman Poppen would later start producing what is now known as the Snurfer. In 1970, Dimitrije Milovich who was a surfer started creating snowboards based on the feel of surfing and mechanics of skiing. Dmitrije was the first to make a real attempt at bringing surf to snow. While these fine gentlemen might have sparked the invention of snowboards, it is Jake Burton that first introduced ski technology into snowboards in 1980.